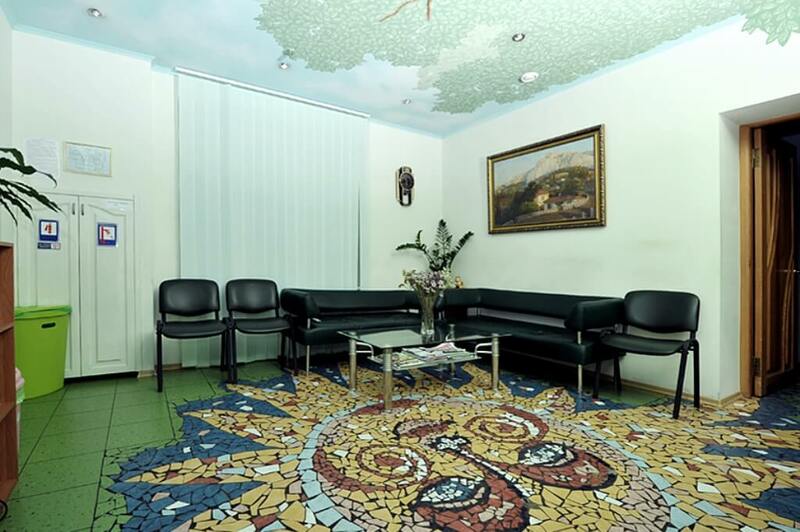 INSTITUTE OF FAMILY MEDICINE PLUS - Clinic (Cardiology Center) in Kiev. 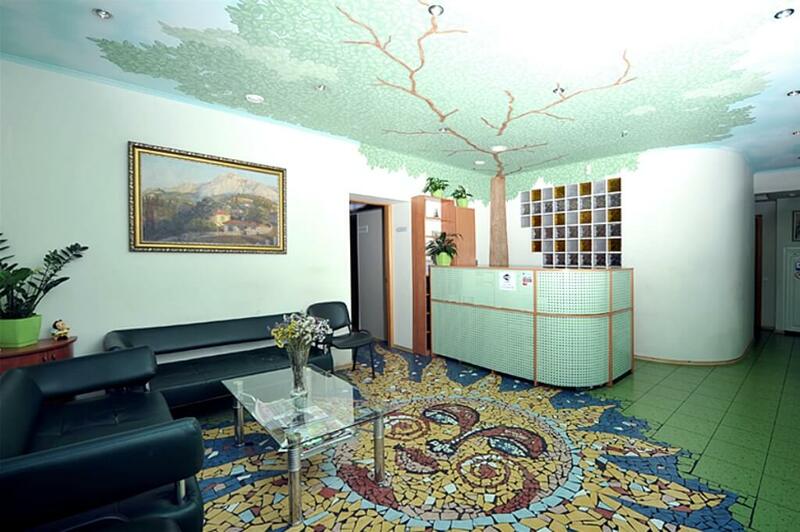 The clinic is located in Kyiv and operates in various directions, which indicates its multidisciplinarity and modern approach to the organization of medical services. 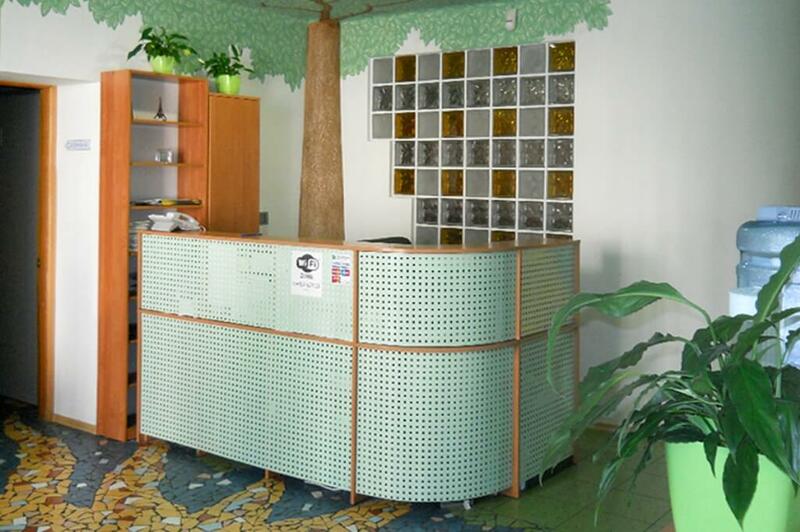 An alternative medicine is practiced in the clinic, which differs from the classical topic, which affects inter-system and inter-organizational interactions, and not on the organs and systems themselves, as is usually done. Pharmacotherapy is used in a minimal amount, usually when the body lacks its own resources. Also, the psychosomatic state of the patient is taken into account. treatment by own factors of patient growth. 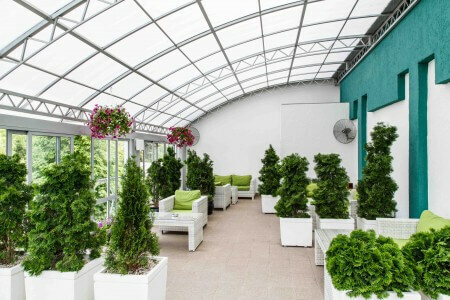 The clinic has developed the “Alternative” package, which is used in diseases of various organs and systems of the body.In particular, it is used in skin diseases, endocrine and nervous system, liver damage, sexual disorders and infertility. 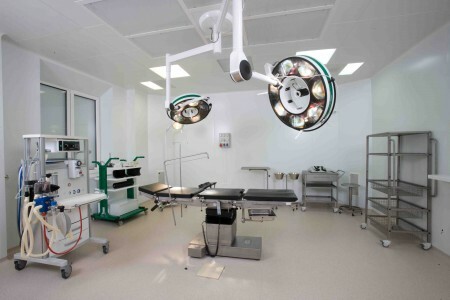 Cardiologists in the clinic are engaged in a specialist who is able to conduct qualitative diagnosis and treatment of various diseases of the heart and blood vessels. Doctor Saadi Sallam is a candidate for cardiology. He conducts echocardiography, monitoring of blood pressure, treadmill test and bicycle ergometry, stenting and angiography. 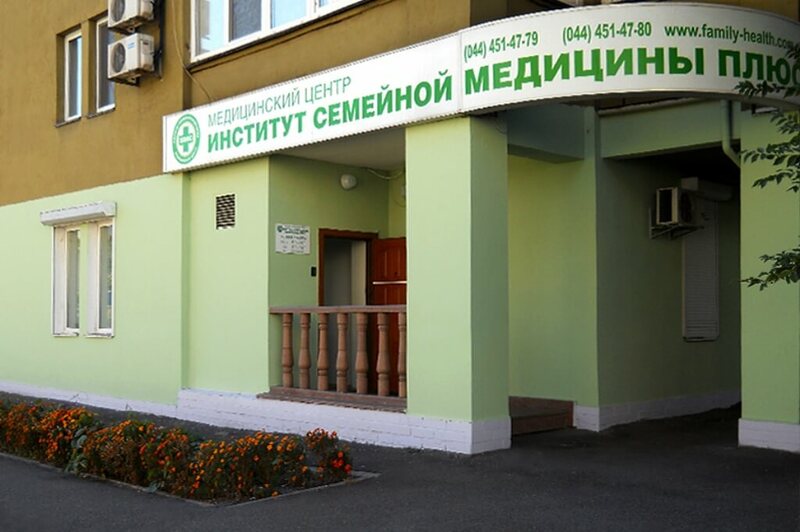 You can visit the clinic in Kiev at Prospect Heroes of Stalingrad, 22, near the Minsk metro station.